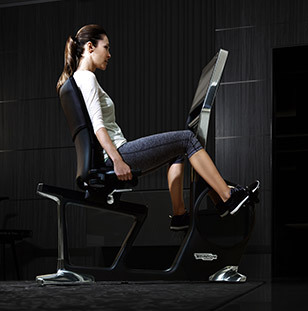 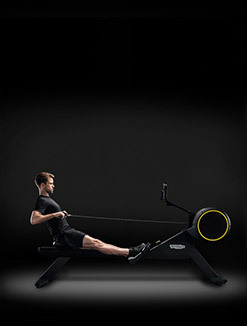 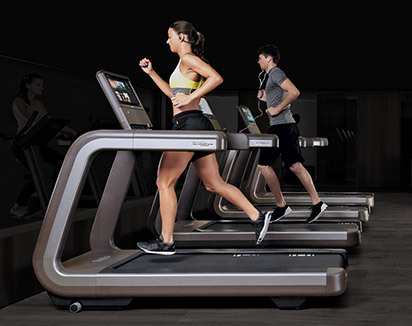 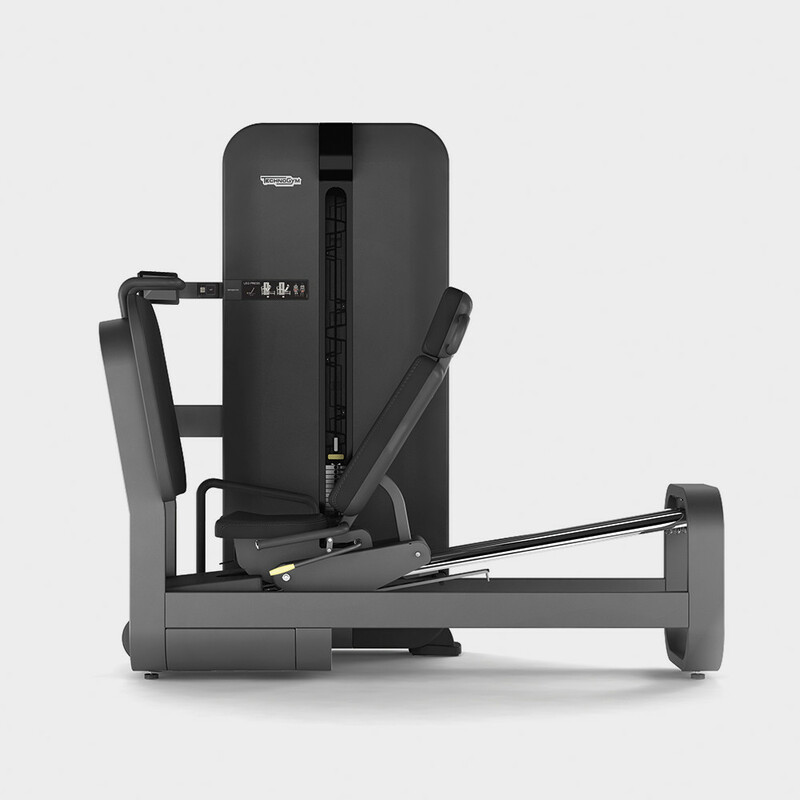 Leg Press includes a large foot support to increase exercise variety range. 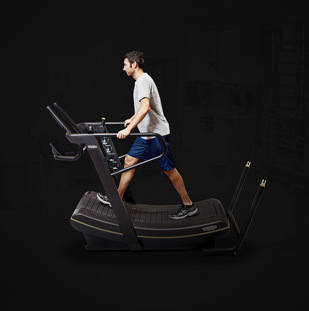 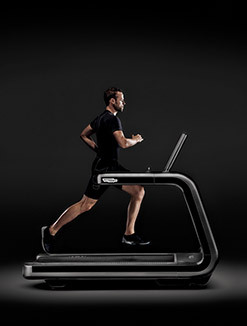 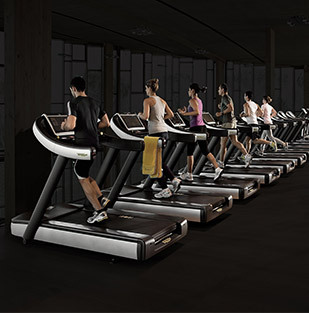 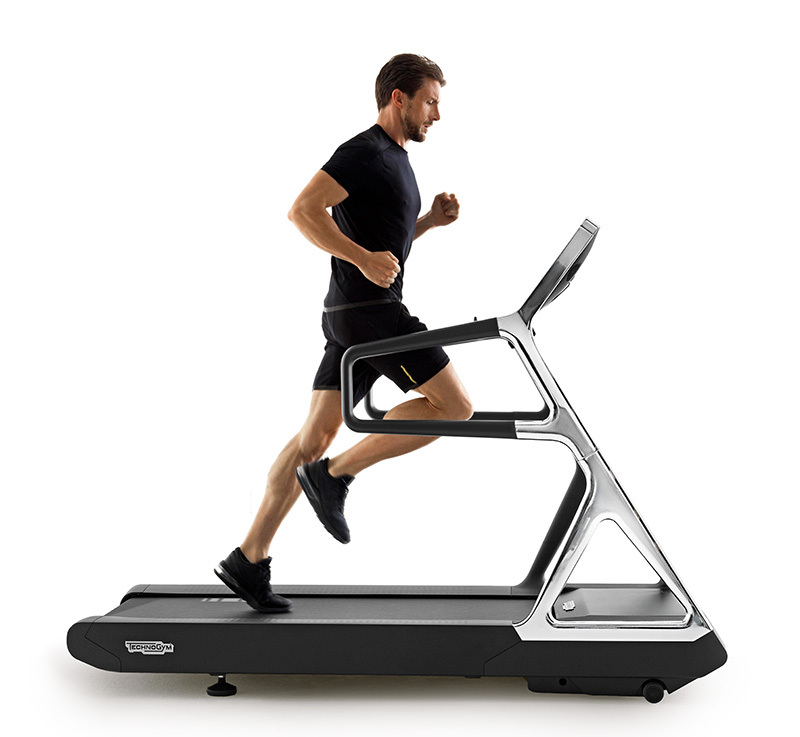 The resistance profile is optimised via a cam positioned within the foot platform. 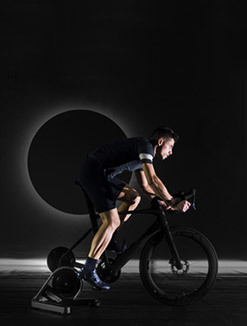 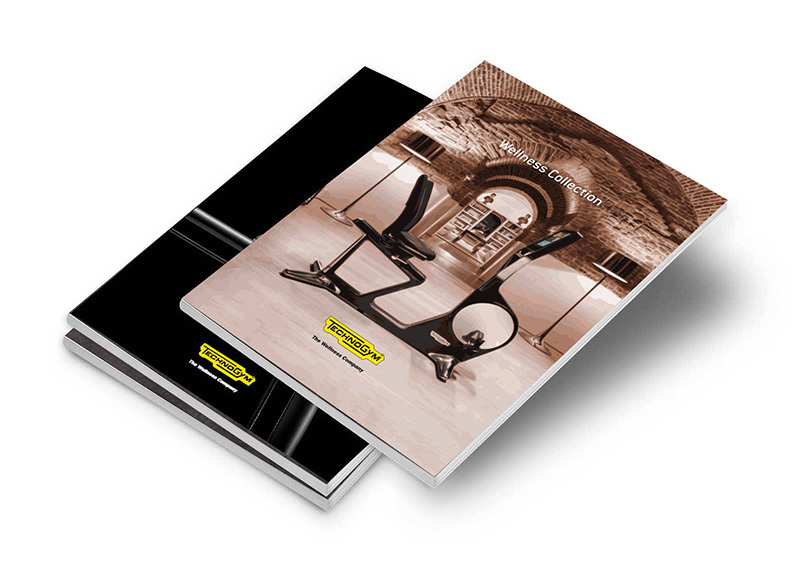 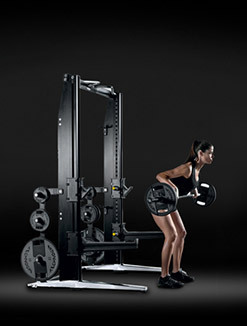 Shock absorbers stop the seat smoothly at the end of the range, making training effective, comfortable and safe. 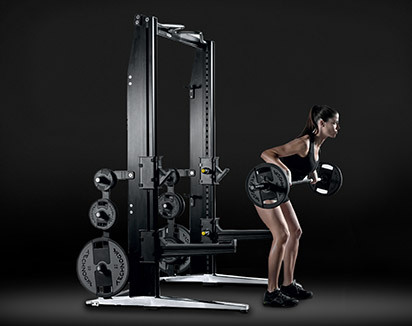 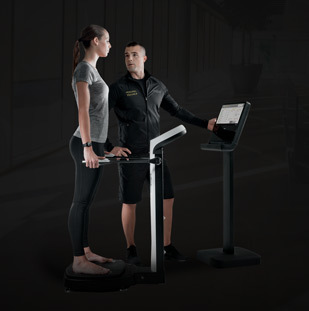 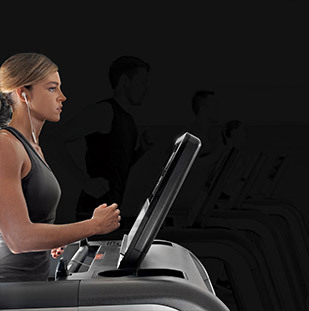 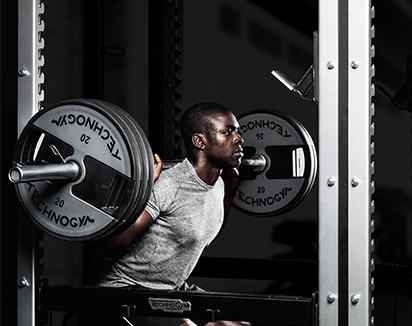 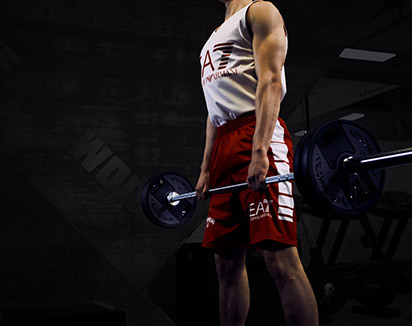 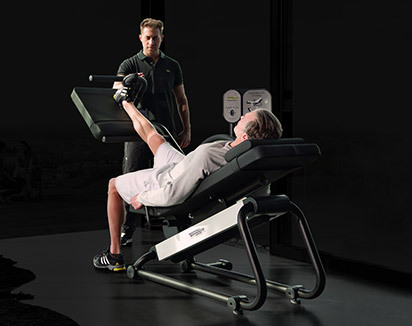 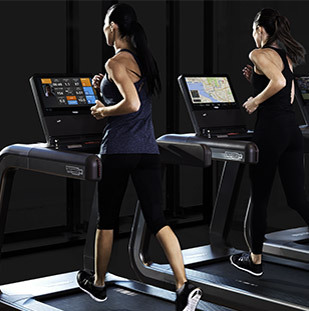 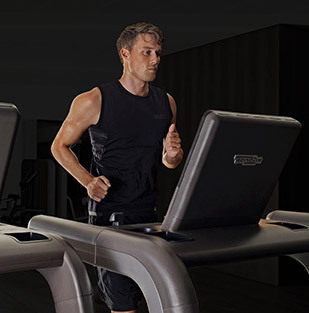 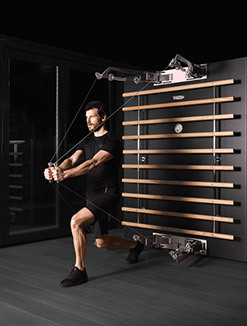 Want to know why ARTIS® - LEG PRESS gives you the best training experience?